TWO BIG EVENTS! We will start the new dance season with a big "Bang" ! We will start the new dance season with two big events for our dancers! 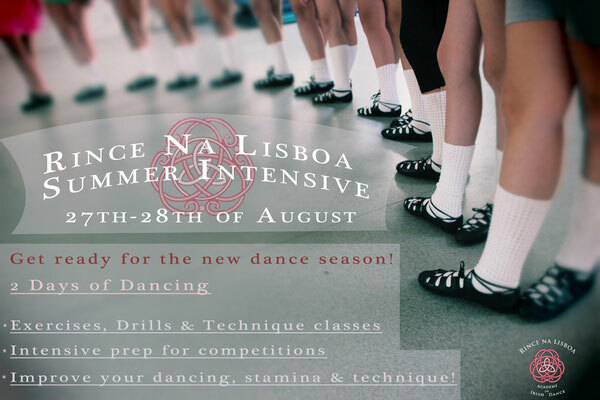 We proudly present our 1st Rince Na Lisboa Summer Intensive! Our dancers have the opportunity to improve their dancing and their technique! 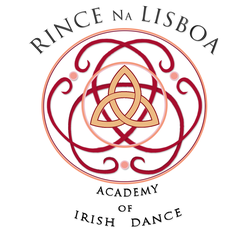 2 Days of Dancing with Mira Amadea & Heather Marie Gordon! Our second event is the Masterclass of Dearbhla Lennon! She will be in Portugal from the 17-18th of September! The Masterclass on the 17th of September will be open for all dancers! Registrations are open! Save your spot!